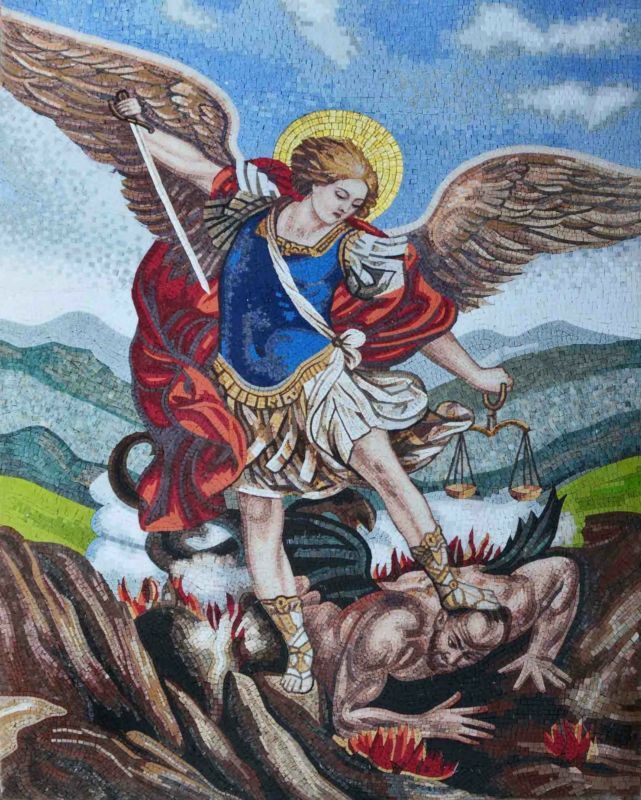 Miguel was named after the archangel St. Michael, general of the army of God. He was given that name because Catholic faith is very important in the life of the Martinez family. After a very difficult year, and following a miscarriage, Miguel's parents, Pablo & Débora Martínez, decided to give this child a name that would give him character. Miguel was the strongest of the 4 children Pablo & Débora had at the time. He was a healthy baby, eating a lot and showing a very charming personality. At the age of 10 months, on her brother Juan's birthday, Miguel was taken to the emergency room where 48 hours after he was diagnosed with anaplastic ependymoma, a rare type of malignant brain tumor. There it started a story that lasted 5 years, even though Miguel's hope of survival was very low. Most of the patients with this type of tumor last less than 2 years. But Miguel was a fighter, and he never let himself be defeated. Always smiling, happy to go to the hospital for treatments, MRI's, revisions, etc., he was a delight for all nurses, social workers, secretaries, etc. He could win anybody's heart with his charming personality. A great fan of Thomas the Train, his room was always flooded with gifts from friends, teachers and members of the community in Brockton, MA. His oldest brother Josué, was his assistant in putting together railways and turning on his favorite shows. Judit, his oldest sister, was a like a second mother always attentive to his needs. His other brother Juan was very close to him and they both enjoyed playing and laughing together. Miguel was able to met his two younger sisters: María, who became his best playmate, and Marta, whom he was able to hold in his arms the day she was born. He shared with her the hospital bed during the last days since Marta was only 5 months old. He manage to start kindergarten in 2016, something the family would have never imagined. Towards the end of the year Miguel started to feel weaker and weaker and he could not finish it. At the end of June of 2017, Miguel entered the Boston Children's Hospital for the last time. Even though doctors were not convinced of Miguel surviving for more than 2 or 3 days, once again Miguel got better and he was at the point of going back home. Whenever he was asked if he was okay, he always smiled and lifted up his thumb to show everybody there was no reason to be concerned. Finally, on July 12, 2017 Miguel departed from us. He had a peaceful death, without fighting. as he did his whole life. His family grieves his loss with the hope that faith and the Catholic Church have provided for them throughout all this time. Wake and funeral were an authentic feast of the resurrection for all friends and relatives. Final Farewell helped the Martinez family to get a monument for Miguel's tomb in Brockton, MA. Miguel was part of a catholic missionary family. His epitaph reads: "You will be my witnesses to the end of the earth." Miguel's witness of faith an life will be always present thanks to the help of Final Farewell.